The burning bush is a deciduous, ornamental shrub whose green leaves of summer turn a brilliant red creating a crimson ball of color befitting of its name.Adaptable and hardy in nature, it thrives in most conditions where there is full-sun to light shade. Little pruning is needed because the plant holds its winged shape and expands out rather then gaining in height. 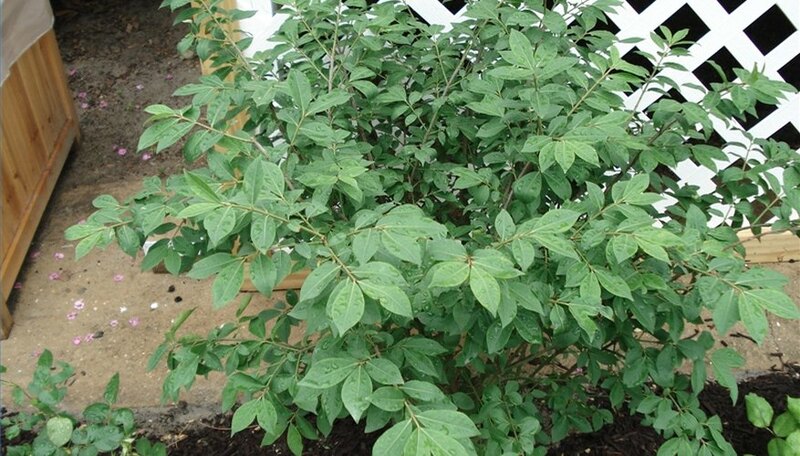 The dwarf burning bush variety is perfect for foundation gardens. Plant a burning bush this spring for spectacular results in the fall. Purchase a burning bush from your local nursery in a gallon container. Dig a hole twice the diameter of the bush. Add compost to the hole before you plant the bush. Remove the plant from the container, loosen root ball by shaking off excess soil and place into the hole. Water root structure thoroughly. Backfill the hole with the topsoil. Mulch the area around, not on top of the burning bush. Water regularly for best results. The burning bush has a distinctive and naturally beautiful shape that requires little pruning.